Darth Vader was a bad father. William Shatner is Canada's greatest actor. These are among the many hot button topics which have been discussed on The Debaters over the years, and the resulting discussion is never less than hilarious. 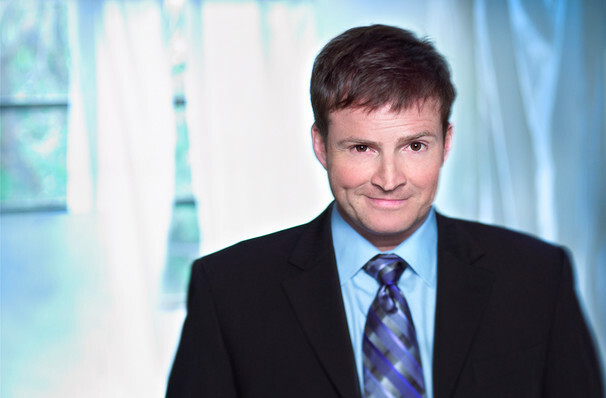 One of Canadian radio's best loved show, The Debaters pits two comedian against each other as they each take the opposing side of an argument. The winner is decided by the audience, with whoever gets the most applause at the end of the show being declared the victor! Presiding over proceedings is the award-winning comic Steve Patterson. Recorded live on the road, The Debaters offers you the chance to be among the audience when it comes to town this year! Sound good to you? 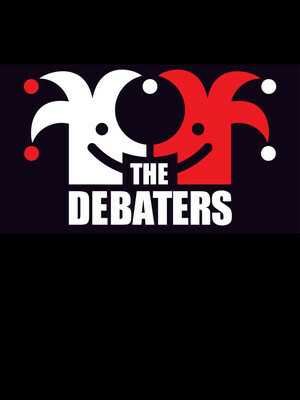 Share this page on social media and let your friends know about The Debaters at Centrepointe Theatre. Please note: All prices are listed in US Dollars (USD). The term Centrepointe Theatre and/or The Debaters as well as all associated graphics, logos, and/or other trademarks, tradenames or copyrights are the property of the Centrepointe Theatre and/or The Debaters and are used herein for factual descriptive purposes only. We are in no way associated with or authorized by the Centrepointe Theatre and/or The Debaters and neither that entity nor any of its affiliates have licensed or endorsed us to sell tickets, goods and or services in conjunction with their events.